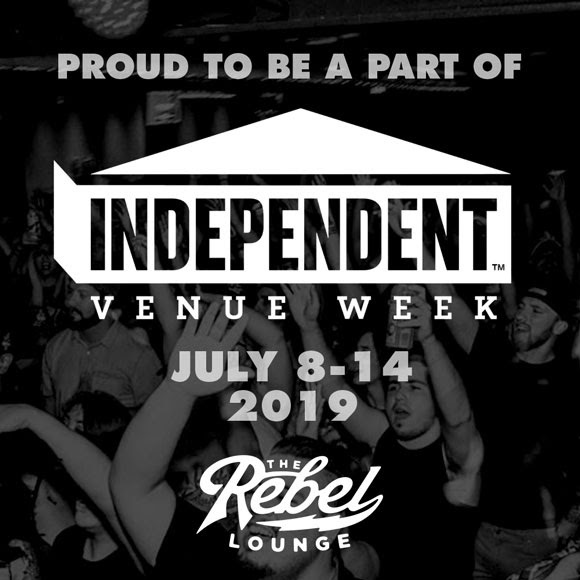 We’re excited to announce that The Rebel Lounge will be part of Independent Venue Week US 2019. Venues all across America will celebrate their independence the week of July 8 – 14, 2019, and we hope you will join us! 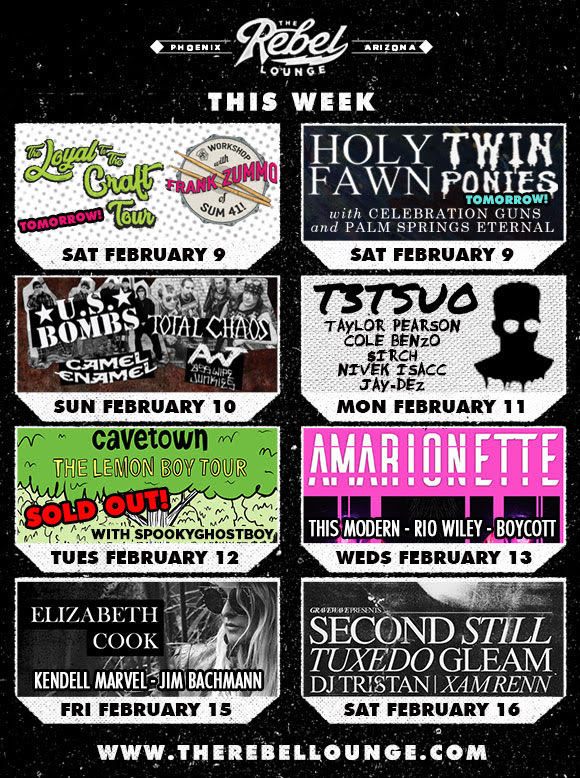 Click here to learn more about The Rebel Lounge’s involvement with Independent Venue Week 2019. 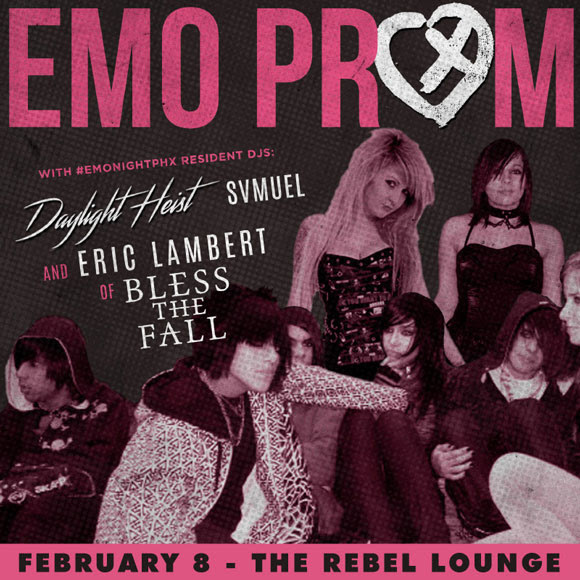 Mat Kerekes (of Citizen) is coming to The Rebel Lounge on March 19th – the first 50 fans through the door that night will get an exclusive “Diamonds” flexidisc! Click here to learn more.